His appeal came a day after the Punjab government decided to waive its share of the GST imposed on purchases made for "langar" (community kitchen) at the Golden Temple. New Delhi: Congress MP Pratap Singh Bajwa wrote to Prime Minister Narendra Modi demanding revocation of the GST on purchases made for "langar/prasad" at the Golden Temple, Durgiani Mandir and Ram Tirath temple in Punjab. "The imposition of the GST on langar items at the Golden Temple is onerous and burdensome. 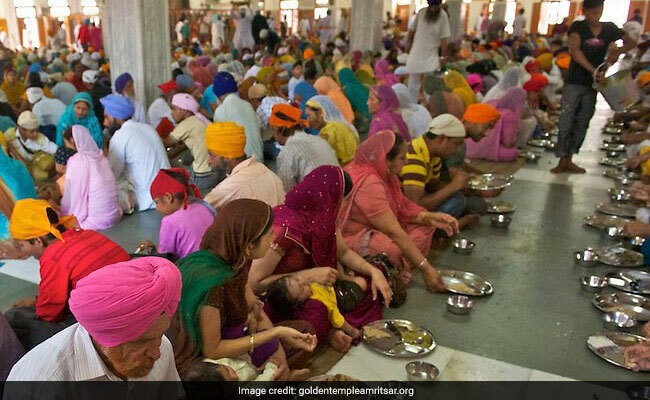 The doors of the Golden Temple are open to members of all religious communities and lakhs of devotees are provided langar on a daily basis. "The people of Punjab have significantly contributed to the process of nation building, ranging from agriculture to national security. The imposition of the GST on langar items at the Golden Temple is an unnecessary burden that must be rescinded forthwith," he wrote in the letter.